The magazine last week flagged “big flaws” in the car, including braking slower than a full-sized pickup truck, while also highlighting many positives. Tesla shares closed up 2.8 percent at $291.72 on Wednesday after the report. 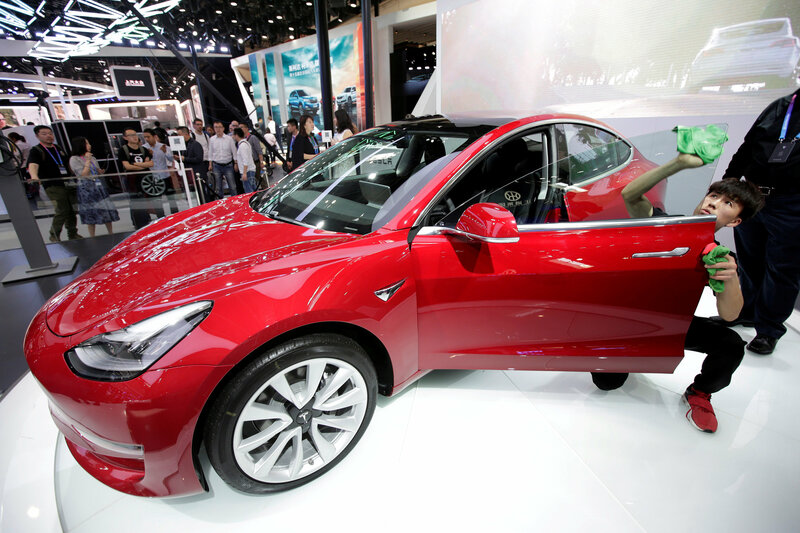 The Model 3 sedan is seen as crucial to Tesla’s profitability at a time when it is battling to reverse production shortfalls, confronting reports of crashes involving its vehicles and facing increased skepticism over its finances. The update improved the Model 3’s overall score enough for a recommendation, said Consumer Reports, which had also raised other concerns such as the car’s wind noise, stiff ride and uncomfortable rear seat. “Really appreciate the high quality critical feedback from @ConsumerReports. Road noise & ride comfort already addressed too. UI improvements coming via remote software update later this month,” Tesla Chief Executive Officer Elon Musk said in a tweet in response to the report. Musk had acknowledged the brake issue last week, saying that the magazine’s tests had used two early versions of the car and that a firmware update could improve braking distance beyond initial specs. Jake Fisher, director of automotive testing at Consumer Reports, said he had never seen a car that could improve its track performance with an over-the-air update in his 19-year career at the magazine. Fisher, however, said the car controls are “a bit distracting and cumbersome” to use, with too many steps on screen to do routine functions. “I don’t think this will ever be a very highly rated control system just because there are so few hard buttons or controls,” he told Reuters. Fisher remained hopeful Tesla will bring changes to improve Model 3’s user experience, and said the company may consider a traditional transponder key in addition to the car’s keyless system. Consumer Reports said it would test another Model 3, after Musk told the magazine that the electric car maker had already made changes to address the three other issues flagged in its initial report.